Although not well known, GP block of Meerut in Uttar Pradesh has been reported as a haunted place. On a number of occasions, four guys have been seen sitting inside a house with a single candle lighted and drinking beer. It happens to be the most common sight for people passing through that area. Some of them also said that they have even seen girls in red dress coming out of the house. 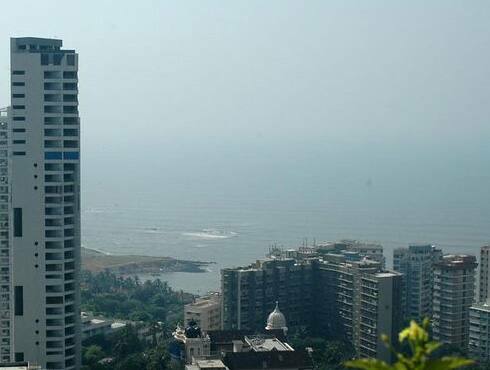 The house is double-storeyed and people have seen the boys sitting on the roof-top. People have stopped going to that place now. Even the capital of India, Delhi is haunted! The most eerie place in Delhi is Delhi Cantt area which is full of green and lush trees. Most of the times, people have seen a lady clad in white sari asking for lift. If you don’t stop your vehicle, she will start running swiftly with the same speed and believe it or not, people have reported her reaching ahead of them. This story has been doing the rounds for a while now. Some people claim that possibly the lady was a hitchhiker while alive; hence she waves at lonely passersby to stop. 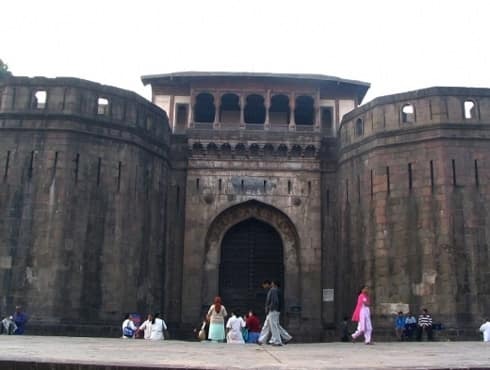 It is said that Full Moon nights are very much haunted in Shaniwarwada Fort, Pune. 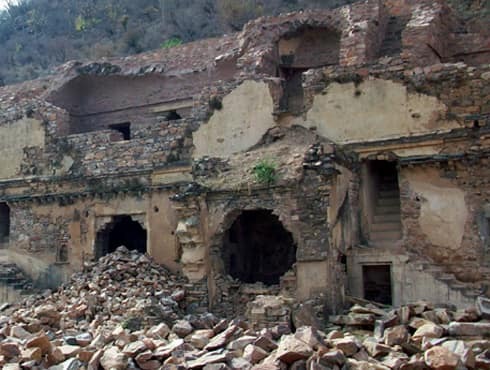 According to an old story, this fort is haunted by the ghost of a prince who was brutally assassinated when he was 13 year old by one of his relative. His ghost can be heard shrieking in the middle of the night. It is said that a man had committed suicide in one of the buildings in Vrindavan Society (Bldg. No.66 B).The security guards patrolling the area have come across weird happenings. Once a guard was slapped so hard that he got up from his chair and hit the other guard who was nearby him thinking he was the one who hit him. 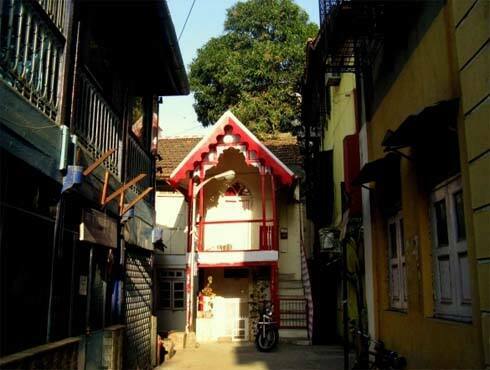 A well in the D`souza Chawl area of Mumbai, Mahim has acquired the reputation of being haunted. It is said that a woman, while getting water, fell to her death in the well. Many people claim to have seen the ghostly apparition of that woman near the well during nights. She is also said to be harmless. Famous scenic Dumas Beach of Gujarat has many stories to tell about spirits. If one goes by the story, Hindus burn their dead bodies on the beach, and this area has been reported numerous of times for its paranormal activities. 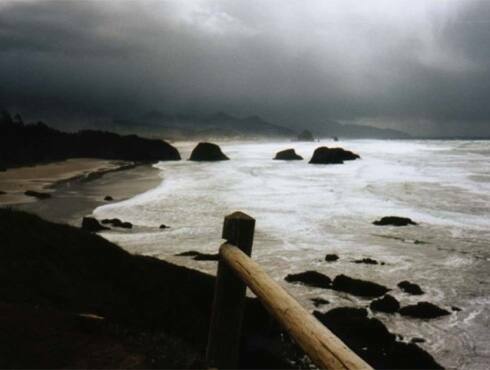 People have reported experiences like hearing strange whispers on Dumas beach. It`s like the wind around this area is full of spirits of dead people. Some tourists have been even known to have disappeared while taking walks on the beach at night. 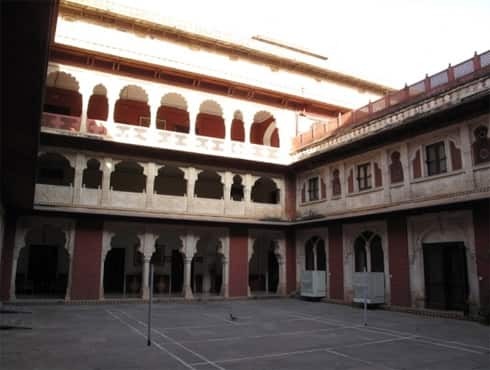 The 178-year-old Brij Raj Bhavan Palace of the former princely family of Kota in Rajasthan has a resident ghost, namely that of Major Burton, who, while serving as the British resident to Kota, was killed by Indian sepoys during the 1857 Mutiny. The sepoys killed Major Burton and his two sons in the central hall of the building. 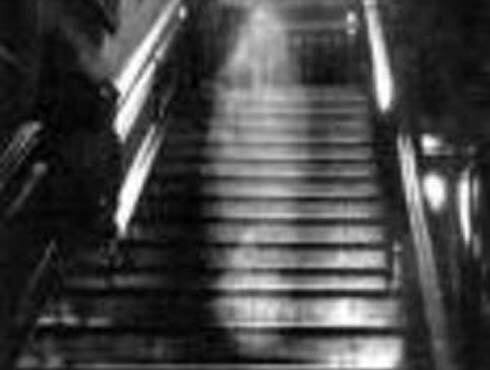 According to the tale, an elderly man with a cane in his hand, the ghost of Major Burton does not harm anybody. But during his night visit, if any of the guards are sleeping or dozing, Major Burton gives them a slap. 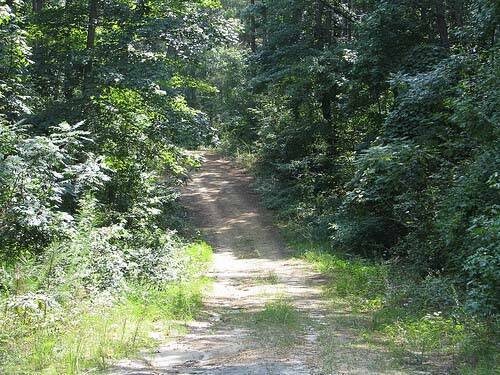 A number of murders have taken place in the Dow Hill forest that has left an eerie feeling in the atmosphere. Many locals have also heard footsteps in the corridors of Victoria Boys School during the December-March vacations. Woodcutters claim to have seen a headless young boy walking and then disappearing into the trees. 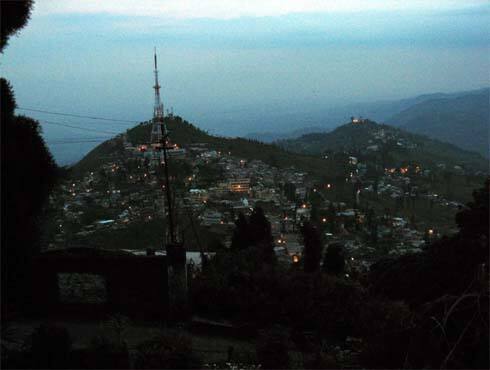 All these things make this place one of the most haunted places in India.